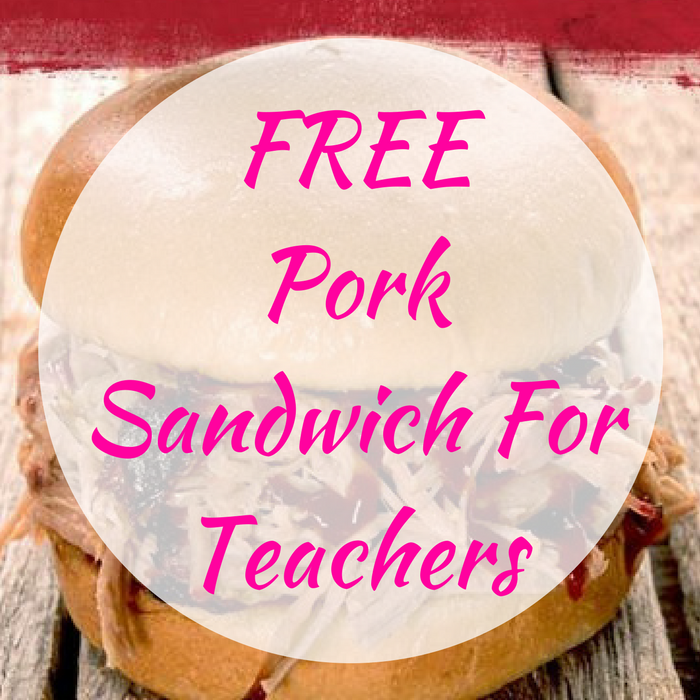 FREE Pork Sandwich At Sonny’s BBQ! On August 8 only! 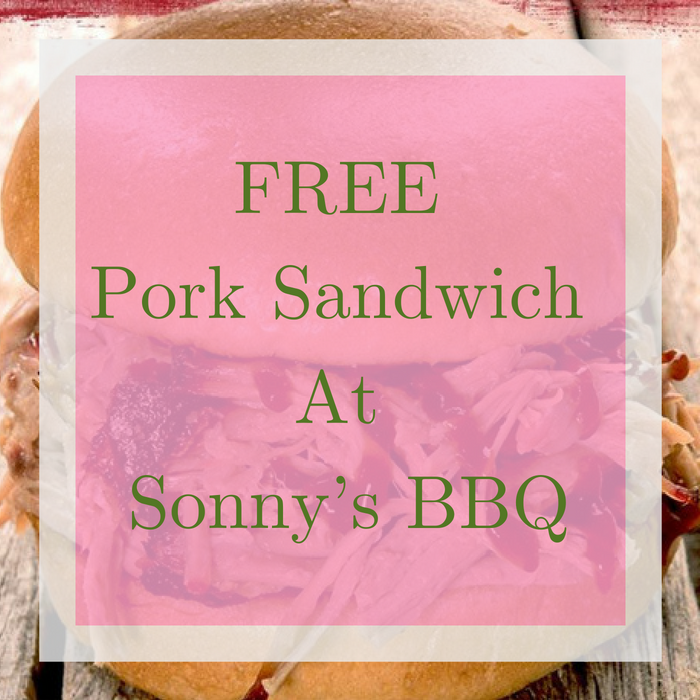 Head over to Sonny’s BBQ where they will be offering a FREE Port Sandwich for all active military & veterans! All you need to do is stop by with valid military ID to avail this offer. This is valid for dine-in only. Yum!